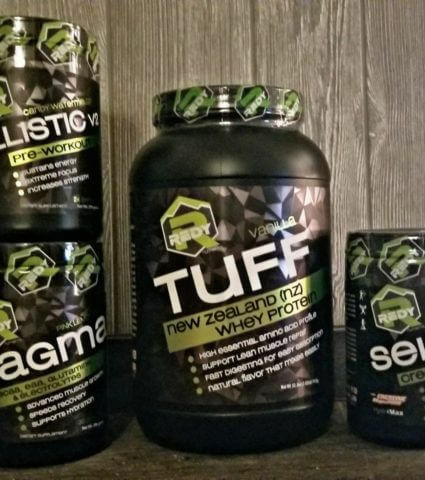 Everything you need to make the most of your efforts and take maximum advantage of your workouts. 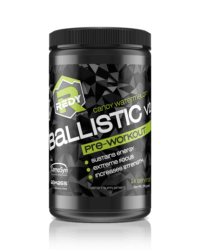 An advanced long-lasting pre-workout, to get you ready and keep you going in the gym or on the mountain. 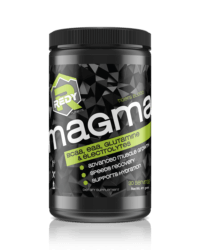 The most complete BCAA formula, including all 9 essential amino acids in proper dosages, as well as glutamine and electrolytes to keep you going and help you recover quicker. 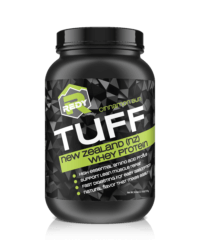 Premium grass fed all Organic (No hormones added) New Zealand whey protein. No fillers, extremely high bio-availability for optimal absorption. 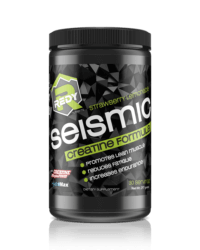 Muscle building Creatine complex, packed with 3 premium quality, highly studied, creatine profiles to offer increased strength, endurance and power. A must for any serious gym goer, male or female.